Well, it is April and the trees are blooming. We're in the new beginning and the scent of the flowers are pampering our souls. What a great time to make new plans and set new goals. A great time to go for camping, hiking or having a picnic. 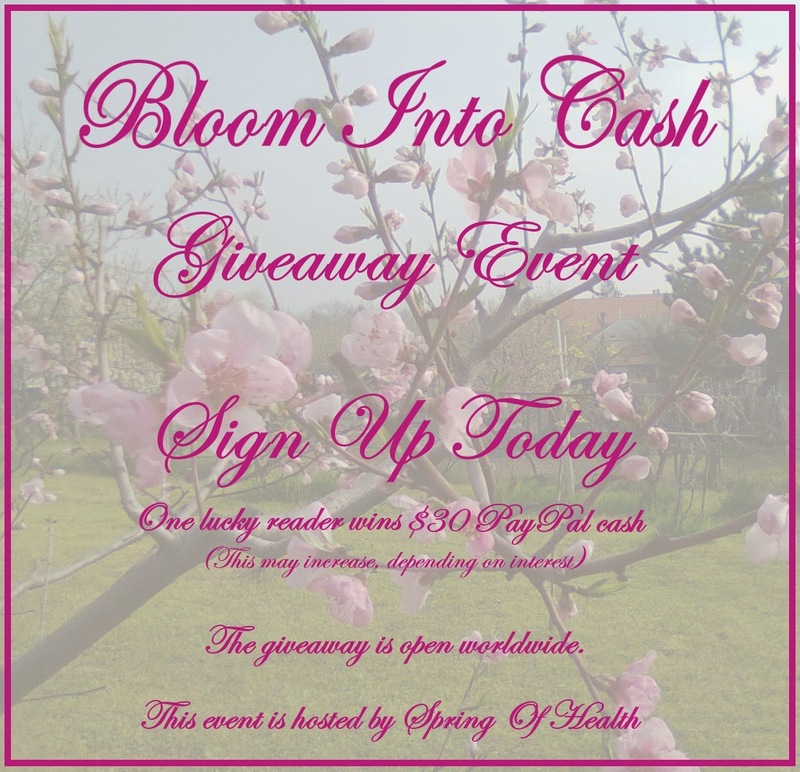 On this occasion, Spring Of Health hosts a giveaway, where one lucky reader can win $30 (this may increase, depending on the the signups). This event will be open worldwide, so it can encourage in a lot of participants to come and visit your blog, and you can get numerous new followers. 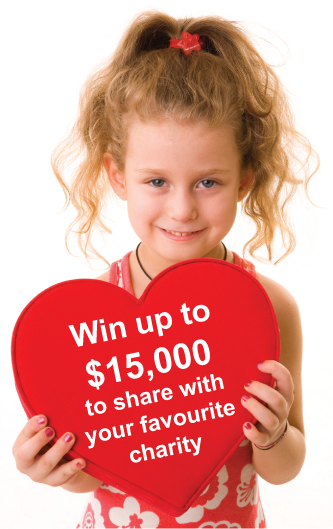 Please put up an announcement post [grab it here] and you can get ONE free link to the event. Additional links are available as listed on the signup form. The event will run from the 10th of April to the 30th of April. Signups close on the 3rd of April.